Today marks the last day of visitation before the King of Blues is laid to his final rest at the B.B. King Museum and Delta Interpretive Center. On hearing the news of this music legend’s passing nearly two weeks ago, one could not help but pause and reflect on his storied career that made him synonymous with the blues and even extended his broad cultural imprint beyond music. 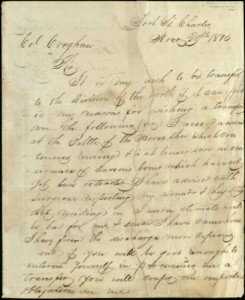 Here at the University of Houston Special Collections, Houston and Texas History Archivist Vince Lee shared some of his ongoing work as part of a digitization project and its surprising connection to B.B. King. The Texas Music Collection contains research files on the history of Texas music, with an emphasis on the musicians and record labels of the mid-twentieth century. 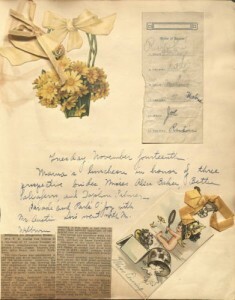 There among the newspaper clippings, songbooks, and financial records, Lee points out, are promotional photographs of some of the most renowned musicians to call Houston home–including the late B.B. King. King’s brand of the blues may always be associated with Beale Street and his deep Memphis roots, but the reasons why his photograph might show up in an archival box in Houston are likely less well-known. 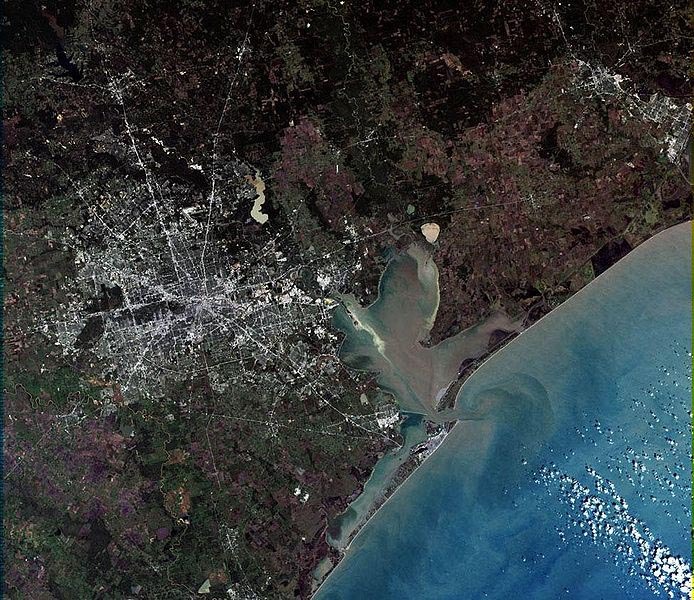 A recent piece in the Houston Press by Chris Gray is an excellent primer on the King-Houston connection and references the research of Dr. Roger Wood (author of Down In Houston: Bayou City Blues) on the role music business mogul Don Robey played in King’s connection to Houston. 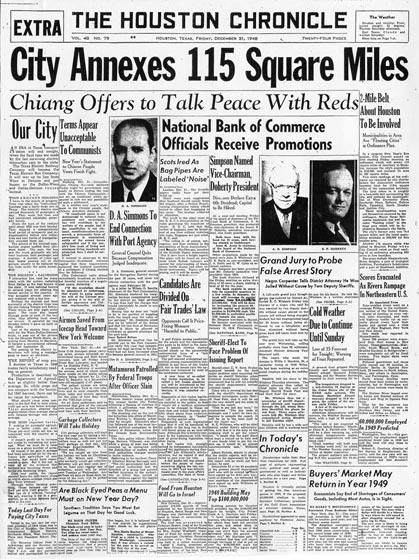 Founder of Peacock Records, the Houston native Robey acquired Duke Records (previously based in Memphis) with the same business aplomb that marked his other interests and acquisitions, giving him easy access to a roster of talented Memphis-based musicians and industry connections. Among those connections was a young B.B. King. 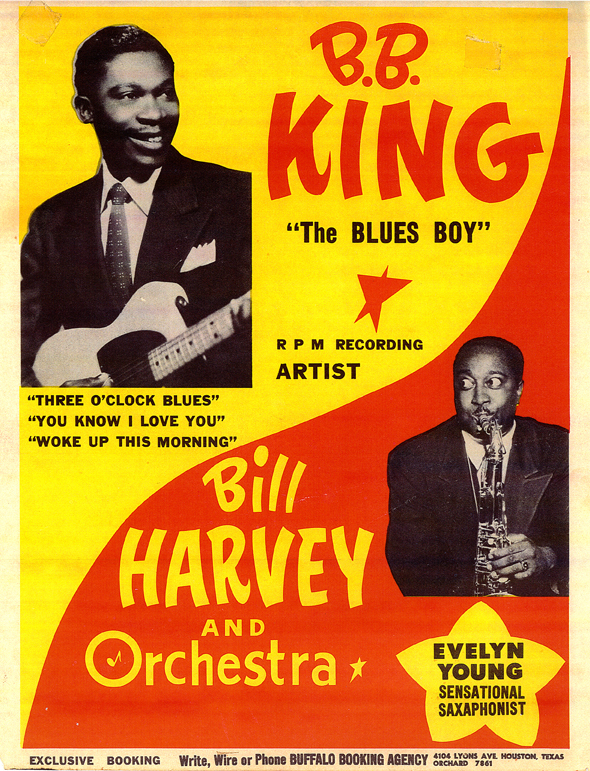 Though King never signed with Duke/Peacock, it was natural that the Houston-based Buffalo Booking Agency representing B.B. 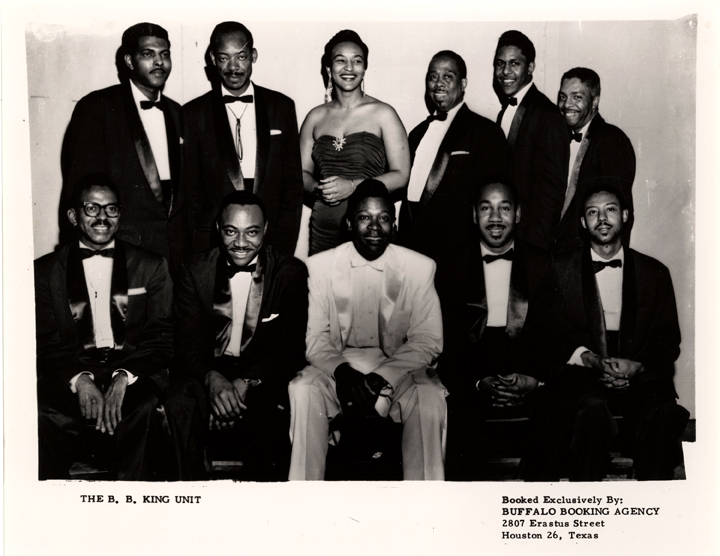 King (also owned by Robey) would help stock his touring band with musicians from Robey’s many record labels and with plenty of what Wood calls that “Texas tenor, big-band sound.” These tours, Wood argues, maximized B.B. 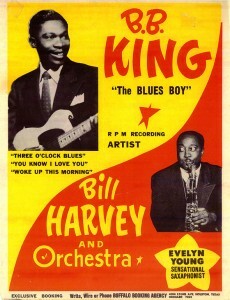 King’s exposure to audiences and were critical in his professional success. Materials from the Duke/Peacock label feature prominently in the Texas Music Collection and promotional photographs from the Buffalo Booking Agency are not hard to find. 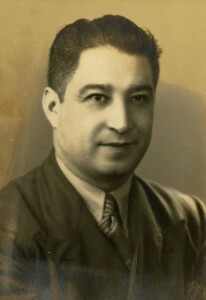 One promotional photograph for the B.B. 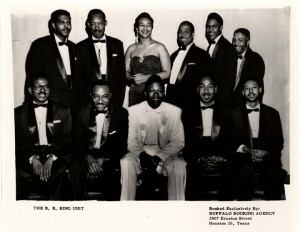 King Unit features a very young-looking luminary flanked by his band, including vocalist Mildred Jones (booked exclusively by Buffalo Booking, Houston, TX, the fine print reminds us). These promotional photographs, that also include other greats like Junior Parker, “Gatemouth” Brown, and Johnny Ace, are another example of the surprises found in the archives on a daily basis. As we remember B.B. King, we are also thankful to have these reminders of his career and legacy. 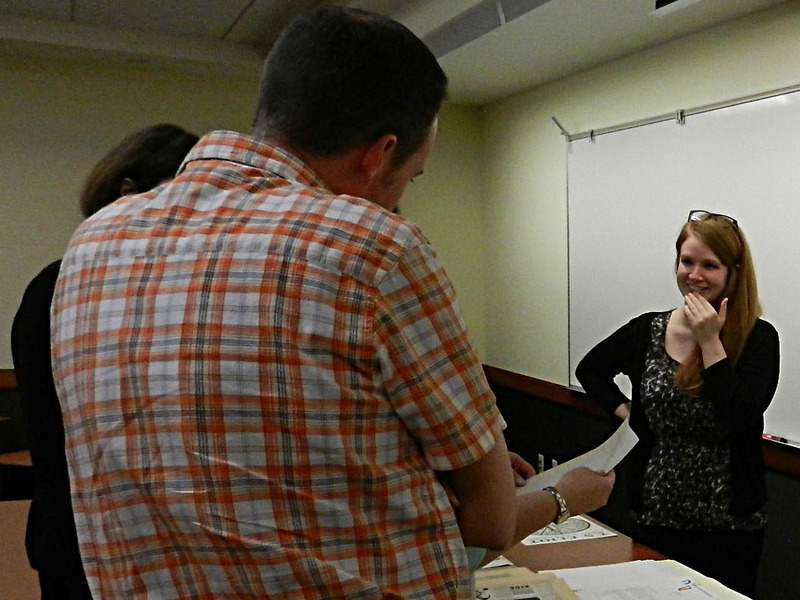 Interested researchers may request the Texas Music Collection in the Special Collections Reading Room during our normal hours of operation. From Our Collections… and More! If you have not visited the M.D. Anderson Library recently, you should know that right now we have quite a bit we would like to show you. 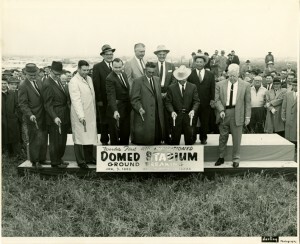 Breaking ground on the “World’s First Air Conditioned Domed Stadium” using Colt .45 pistols in lieu of the more traditional golden shovels (1962, from the George Kirksey Papers), featured on the cover of James Gast’s The Astrodome: Building an American Spectacle. Incredible Tretchikoff: Life of an Artist and Adventurer, Boris Gorelik (2013); featuring research from the Cruiser Houston Collection. 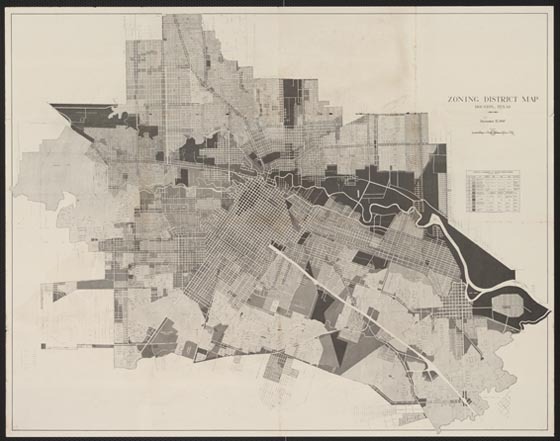 The Other Great Migration: The Movement of Rural African Americans to Houston, 1900-1941, Bernadette Pruitt (2013); featuring research from the Oral Histories – Houston History Project. 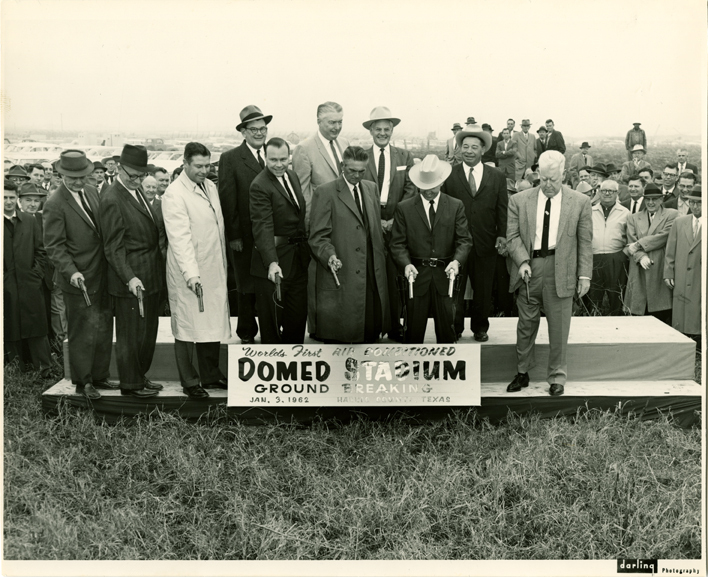 The Astrodome: Building an American Spectacle, James Gast (2014); featuring research from the George Kirksey Papers. In addition, Pat Bozeman’s exhibit, “1914-2014: Commemorating One Hundred Years — World War I,” continues it’s run at the foot of the Morrie & Rolaine Abramson Grand Staircase on the first floor of the M.D. Anderson Library. Timed in part to commemorate the 100 year anniversary of the armistice, the exhibit features maps, poetry, prose, and propaganda representing a number of the Great War’s belligerent nations. Also on the first floor you can find the celebrated “Nina Vance and The Alley Theatre: A Life’s Work,” a collaborative curatorial effort carried out by our own Stacey Lavender along with Catherine Essinger, Librarian for UH’s Architecture & Art Library. The exhibit chronicles the people, plays, and places that have made the Alley Theatre what it is today. Finally, if you have visited us before here on the second floor, you have no doubt experienced our USS Houston permanent exhibition. Pulling letters, photographs, artifacts, and more from our popular Cruiser Houston Collection, the exhibit illustrates the long peacetime and wartime history of a ship that earned the nickname the “Galloping Ghost of the Java Coast” and the sailors who served on her. But wait, there’s more! Can’t make the trip to campus? I’d be remiss if I failed to mention our growing list of online exhibitions, open 24/7, 365 days a year. A couple of my favorites are UH Homecoming Through the Years, where curators Matt Richardson and Sara Craig draw from our rich University Archives to tell the story of our homecoming traditions, and From American Football to ZZ Top: A History of Robertson Stadium, that highlights the history of the 70 year old stadium that was demolished in 2012 to make way for the new TDECU Stadium. 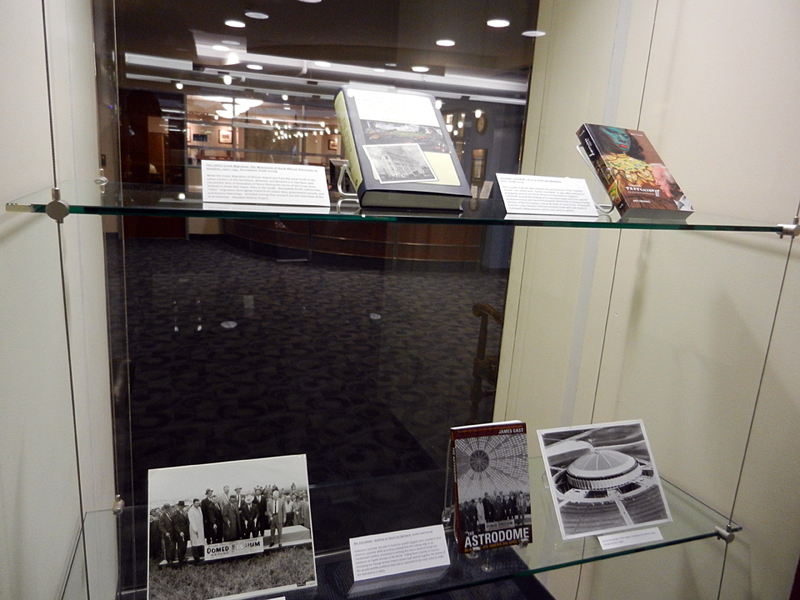 More information regarding our exhibits, past and present, can be found online here. Hope to see you soon!